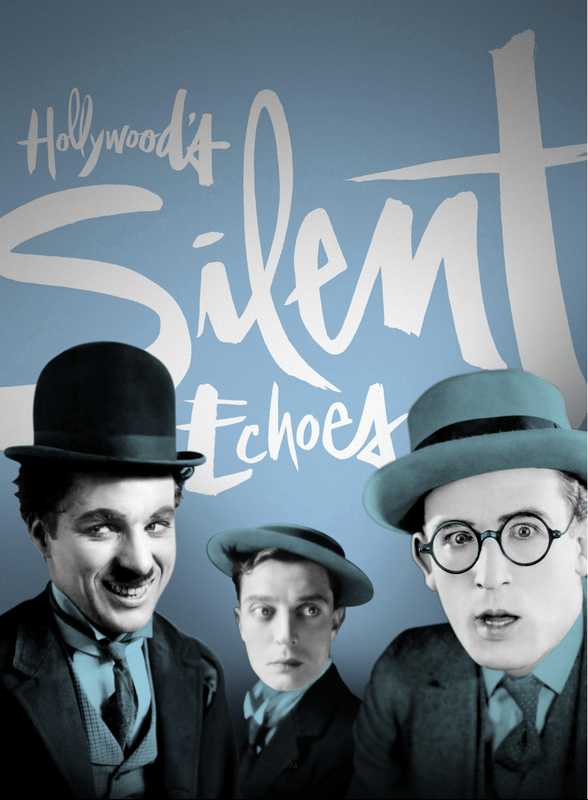 Attached to this post is a self-guided written tour to Hollywood silent film locations and studios that I have prepared in connection with the “Hollywood’s Silent Echoes” presentation I will be giving Friday, August 29, 2014, at 10:55 a.m. at the Egyptian Theater, 6712 Hollywood Boulevard, as part of the Cinecon 50 – Classic Film Festival. With this tour you can follow a number of points I will cover during my presentation. The written tour starts at Hollywood and Vine, and encompasses nearly 50 filming locations and historic sites associated with Charlie Chaplin, Buster Keaton, Harold Lloyd, Douglas Fairbanks, Mary Pickford, Stan Laurel, and Harry Langdon, including several new discoveries not found in my books or previously posted tours. Aside from early Hollywood, my talk this year will focus on Chaplin’s origins and some interesting connections between D.W. Griffith and Buster Keaton. During the lunch break after my talk I will lead a quick walking tour from the theater of the historic 1600 block of Cahuenga nearby. 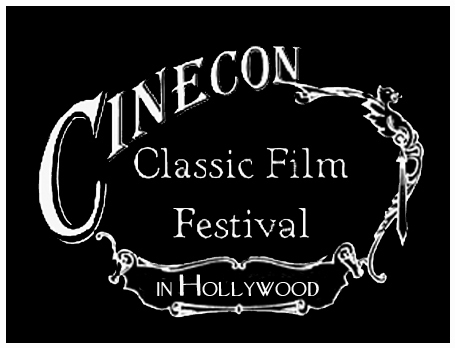 I look forward to seeing you at Cinecon 50! This entry was posted in Chaplin Tour, Keaton Tour, Lloyd Tour and tagged Buster Keaton, Chaplin Locations, Chaplin Studio, Chaplin Tour, Charlie Chaplin, Douglas Fairbanks, Harold Lloyd, Harry Langdon, Hollywood, Hollywood Tour, Keaton Locations, Keaton Studio, Lloyd Studio, Silent Comedians, Silent Comedies, Silent Movie Locations, Silent Movies, then and now. Bookmark the permalink.